Christmas is the most wonderful time of the year! 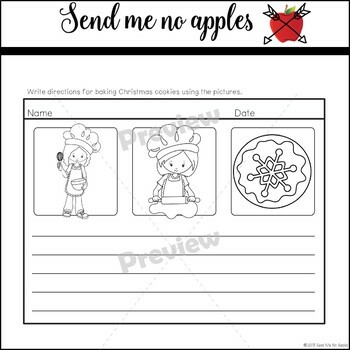 Why not celebrate the holidays with some Christmas writing pages? 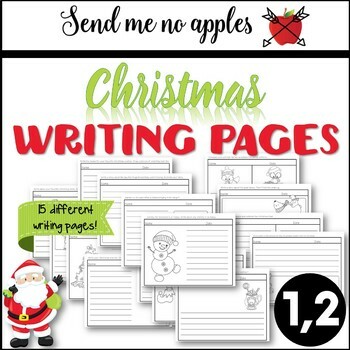 This packet includes 15 different Christmas and holiday-themed writing prompts and images, as well as space for those amazing illustrations. 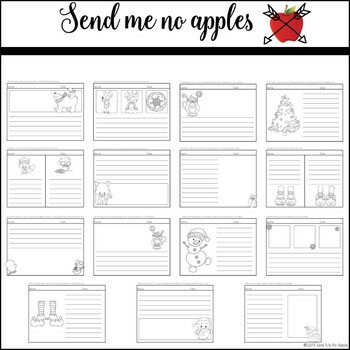 Keep your students busy writing...they'll have so much fun with these writing sheets that they won't even realize they're doing work! All black-and-white pages for EASY printing and copying!